Radio DJ ONE (Dance & Trance .:d-_-b:. ): Find trance with DJ Nodes & Karl Schaap & Cewo to the best trance radio online! Find trance with DJ Nodes & Karl Schaap & Cewo to the best trance radio online! 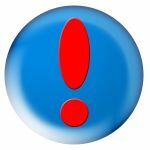 Find trance with DJ Nodes & Karl Schaap & Cewo only at Radio DJ ONE (The Only Trance For You) to the best trance radio online! 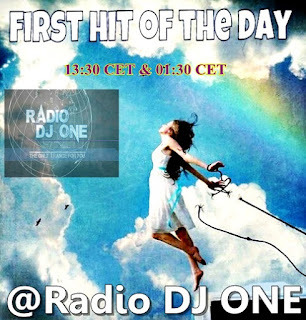 DJ Nodes & Karl Schaap & Cewo on the show Hit Of The Day at Radio DJ ONE (The Only Trance For You) to the best trance radio online! 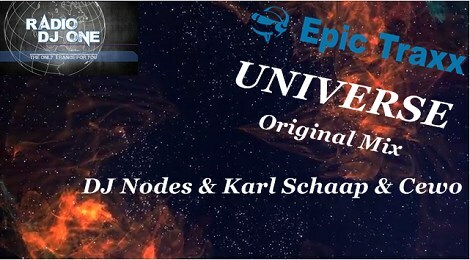 Three guys from Czech Republic, they are music producers in trance what release on date 24.04 2017 a new uplifting trance, Universe (Original Mix) on the label Epic Traxx. Join us! for listening the best sound in trance, listen and find trance with DJ Nodes & Karl Schaap & Cewo at Radio DJ ONE (The Only Trance For You) to the best trance radio online!